Share a photo on Instagram of “How You Hatch” and you could win a $100 Haggen gift card. Just tag @haggenfood with #HowDoYouHatch and you’re entered to win. 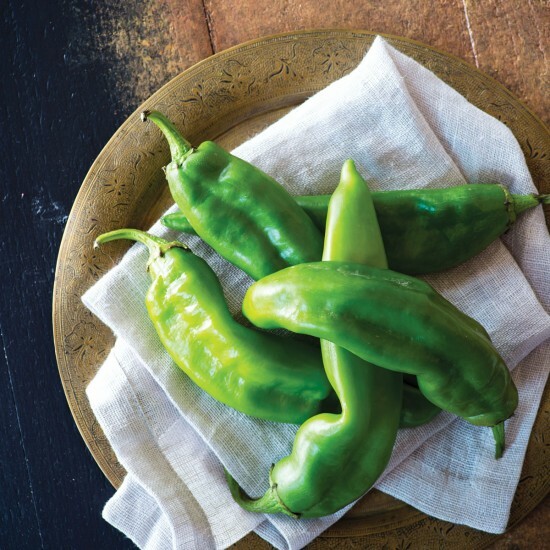 Snap a photo of your favorite way to enjoy Hatch chiles whether they’re cooked in your favorite recipe, incorporated in our in-store Hatch items, or straight out of the roaster. Post your photo to Instagram with #HowDoYouHatch and tag @haggenfood between August 8-28. Sharing your photos with us gives permission to share and repost your image and use for marketing purposes. That’s it! Your entered to win. Now go enjoy your Hatch chiles while they’re still here!